*CASE ONLY--BIT KIT NOT INCLUDED! 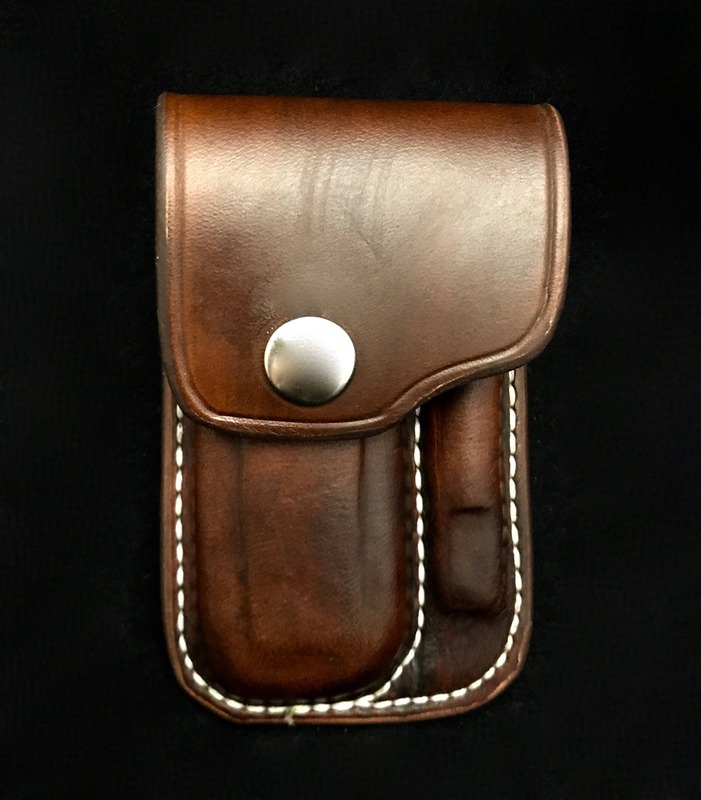 This item is a custom leather belt sheath for a Leatherman Bit Kit! This product is built to ensure that your bit kit is secure in its case! This is such a neat item! 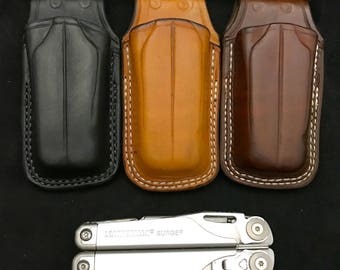 My husband was looking for a case for his Leatherman Wave Plus Multitool and it fits perfectly! Great craftsmanship and the family is wonderful to work with. I accidentally ordered the wrong case at first and they sent me a replacement and I was able to make a switch. Definitely recommend this item and shop! !